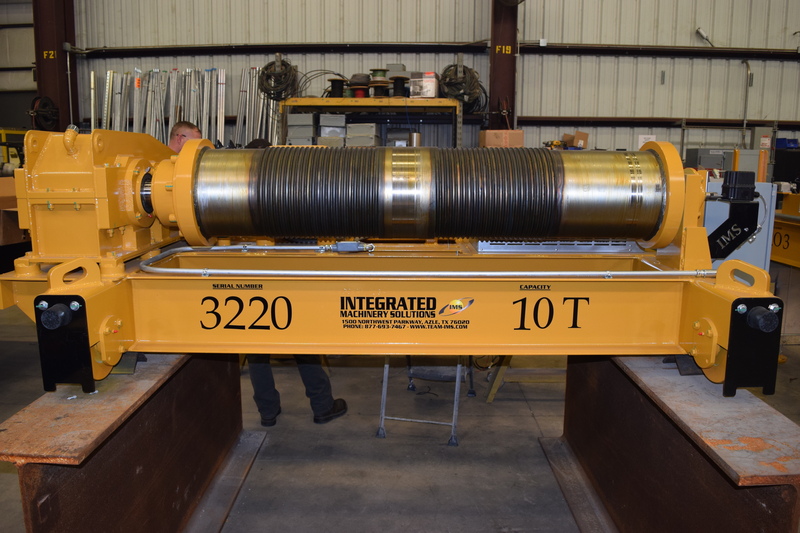 Bridge Crane Specialists offers a select inventory of used and surplus crane and hoist products which includes used overhead cranes, used hoists, and other parts available for purchase. Browse our selection of used products below. Clicking on the PHOTOS button beneath each listing image leads to our Used and Surplus Product Gallery which allows each product to be viewed in three, larger views and provides further options to read additional details. Call Bridge Crane Specialists, LLC for pricing. The unit is available for immediate shipment and that the unit is one of one available, subject to prior sale and may be withdrawn from the market without notice. The unit is new and carries a standard Integrated Machinery Solutions (IMS) warranty. This unit is available for immediate shipment and that the unit is one of one available, subject to prior sale and may be withdrawn from the market without notice. 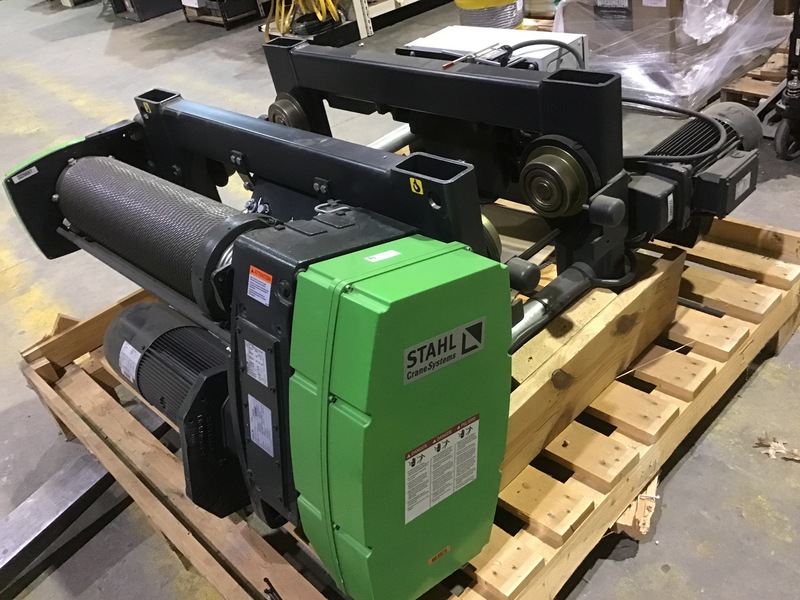 The unit is new and carries a standard Stahl warranty.